Complete documentation is crucial on an electrical control panel. Have you ever struggled to find the schematic for a control panel in your facility? 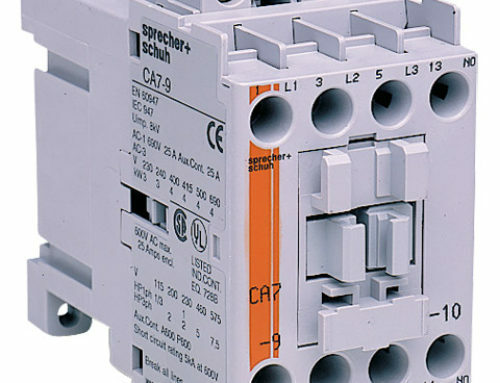 Have you ever walked up to a control panel to look for a blown fuse or some other simple problem and become frustrated because the schematic is not in the pocket of the door? Complete schematic using SolidWorks Electrical and provided to the customer in the form of pdf. Complete bill of materials. Every item in the electrical control panel is tracked as it moves from inventory to panel shop to completed control system. Every item is documented on the BOM and provided to the customer. Design criteria, notes, correspondence with the customer and other small pieces of information are stored in Trello and on our cloud server for future reference. A QR code is is bonded to the door of every control panel. This is a new and important feature from AMPS. What happens if the control panel manufacturer goes out of business? What happens if their building burns to the ground? What happens if their server crashes? What happens if you lose your only hard copy of the schematic they provided with the control panel five years ago? Failing to document an electrical control panel is inexcusable. This has always been the case. Today, though, with all the tools at our disposal it is equally inexcusable to fail to store the documentation in a form that’s easily accessible to the customer and safe from catastrophe. 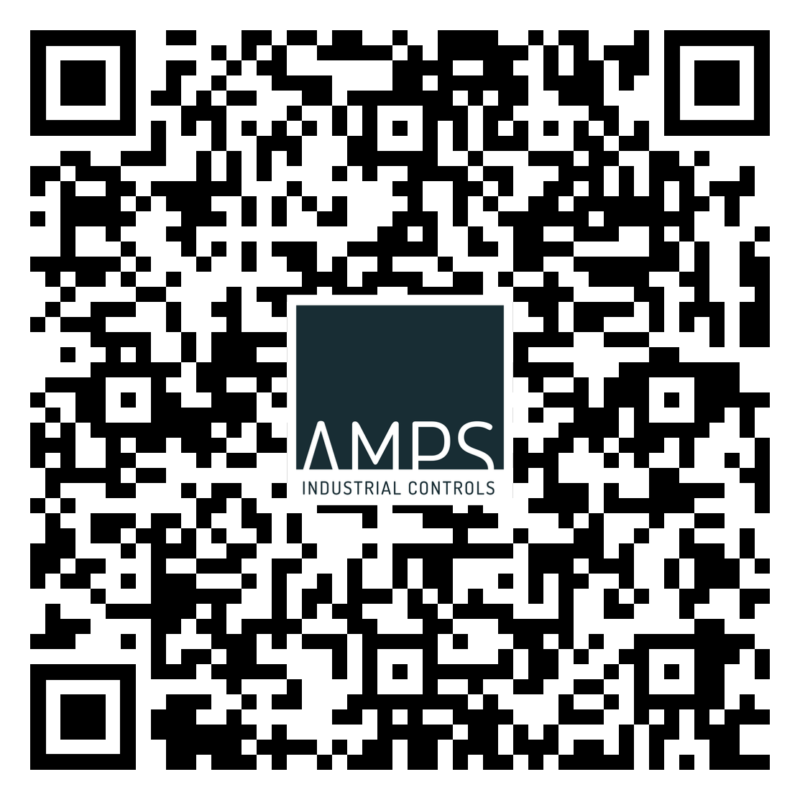 AMPS Industrial Controls Corp uses QR codes to link to our cloud database for documentation. It’s available to anyone who walks up to the control panel and it’s backed up in the cloud so it will never be lost. Now, anyone who finds himself in front of the control panel has instant access to the schematic for that electrical control panel. No more hunting for the schematic. 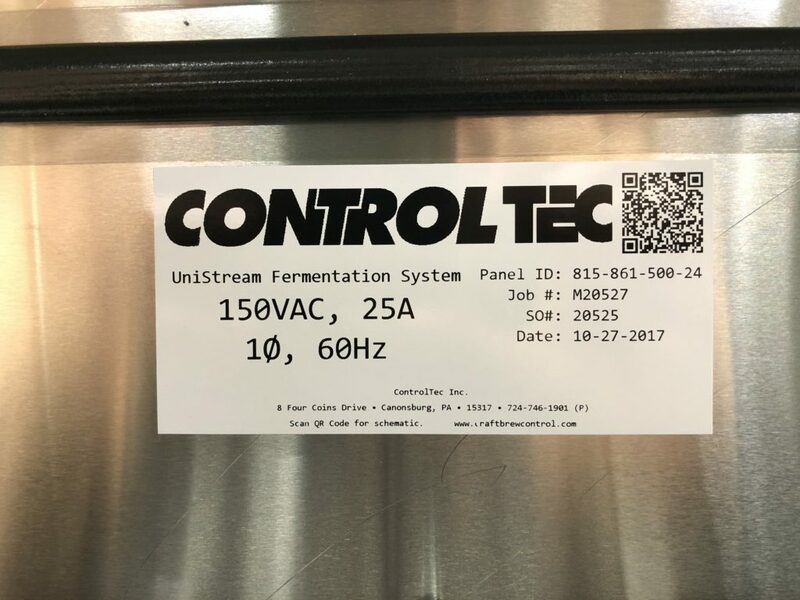 This feature became standard practice for us in 2017 and we include it on every control panel we build.